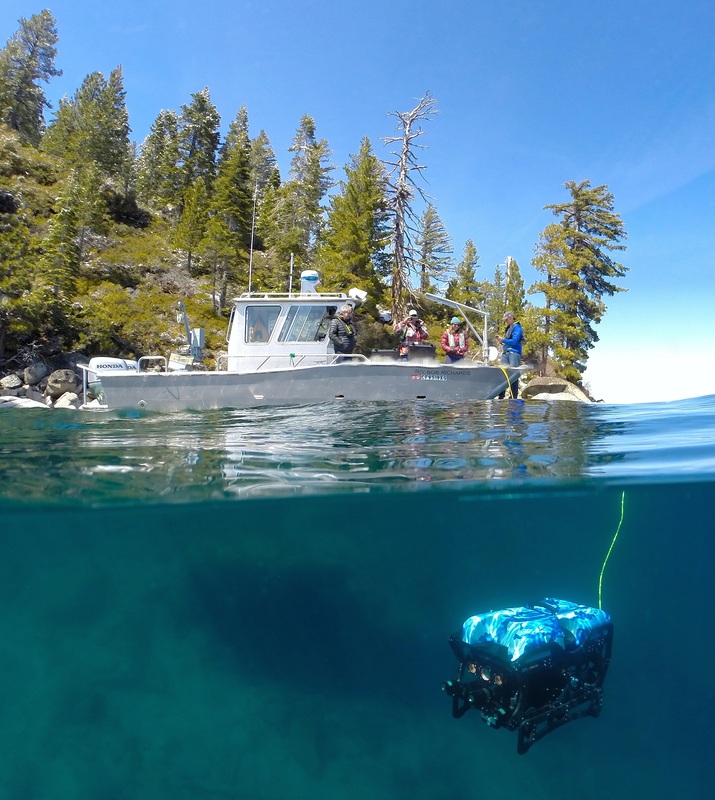 The 2018 AAUS Diving for Science Symposium will be hosted by University of California Berkeley and University of California Davis in Tahoe City, CA from October 8-13, 2018. We welcome diving scientists, students, diving safety officers and anyone with an interest in diving science to participate in this event. The week will be filled with technical workshops ranging from AUP repair, PSI and DAN courses to diving workshops covering underwater archaeology, altitude diving and much more. Following opportunities for diving as well as social and networking events, we will wrap up the week with the national DSO meeting, a two-day science symposium, poster session, and annual awards banquet. Our venue for this year handles groups a little differently than in past years and we want you to be informed before you register and book lodging. All participants need to review the information below thoroughly and contact the AAUS office with any questions. The link to reserve lodging is below the abstract and Granlibakken information below. AAUS is now accepting abstract submissions for the 2018 AAUS Diving for Science Symposium. This year, ALL who intend to submit an abstract or full manuscript should complete the intention form below by June 15th. AAUS will accept short abstracts (maximum of 300 words), extended abstracts (800-1200 words) or full manuscripts. The deadline for ALL submissions (abstracts and full papers) to be submitted electronically to aaus@disl.org is July 15, 2018. Please put "2018 AAUS symposium" followed by the format (abstract/extended abstract/full paper) and your name in the message line to facilitate tracking. Notification on the disposition of submitted abstracts will be returned to the first author electronically by August 8th, with any suggested revisions due by September 1st. No presentation will be allowed unless the final abstract or manuscript has been cleared for publication in the Proceedings, and abstracts/manuscripts will only be published if the presentation will be given. All submissions MUST use the templates, which include detailed formatting instructions. Please read this entirely before you register for the 2018 AAUS Diving for Science Symposium and reserve lodging. If you have any questions, please contact the AAUS office for clarification. 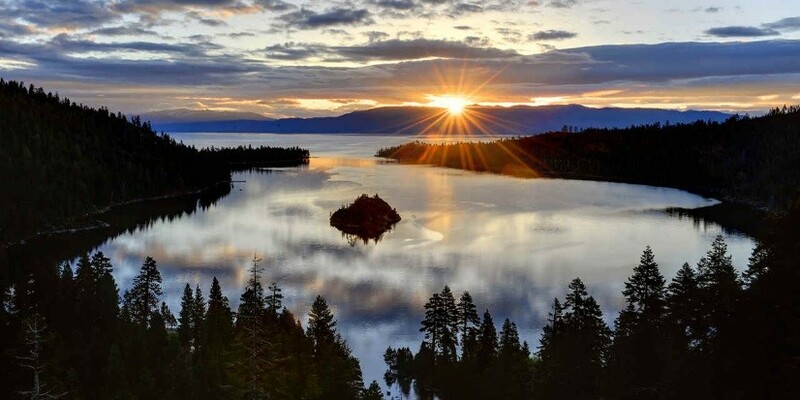 The 2018 AAUS symposium will be held October 9-13 at the Granlibakken Resort at Lake Tahoe, California. Events at the Granlibakken are managed a little differently than previous symposium sites. This bulletin serves to make registrants aware of these changes before registration/lodging reservation. All events, other than the diving workshops and bubblebreaker, will be held onsite at the Granlibakken. Transportation to/from Granlibakken provided for offsite events. Meals: ALL conference registrants must pay a $60/day meal plan to Granlibakken. This covers breakfast, lunch and dinner each day. You cannot opt out of this meal plan. For onsite guests, this meal plan will be charged with your lodging but will be itemized on your receipt at check out. If you choose to stay offsite, you will be charged $60/day for everyday you are onsite for workshops or meetings as you will have access to breakfast, lunch and dinner on those days; this charge will appear on your registration bill with AAUS. Lodging: There are multiple lodging options available onsite at Granlibakken. Please decide which lodging option you prefer and the group of people you would like to share with (see townhouses) BEFORE you reserve lodging. Note: All units at Granlibakken are privately owned therefore furnishings may differ between units. NOTE: If you choose to bring a guest/spouse who will not be attending the meeting but is staying onsite, please contact the AAUS office. 1. Pavillion: Dorm style, 2-3 sets of bunk beds per room. 1 shared bathroom. Can indicate preferred roommates, however if the room is not full, other registrants will be randomly assigned. Send the AAUS office preferred rooming list before registering. 2. Standard Room: Includes Standard Room (Hotel-style room with private bath, varying bed types) and Townhouses. Townhouses come in 1 (1 bedroom with loft and common area), 2, 3, and 4 bedroom arrangements. Four bedroom townhouses SOLD OUT! Each bedroom is essentially its own hotel room (private, lockable entrance and separate bathroom). The bedrooms surround a common area that includes a living room and kitchen. Can indicate preferred housemates, however, if the townhouse is not full, other registrants will be randomly assigned to the house. Send the AAUS office your preferred housing list before registering. Indicate on registration site in the special requests box whether you prefer a hotel room in the main building or a room within a townhouse. Prices are the same for each. 3. Deluxe Room: Includes Lodge Room (Larger Hotel-style room. Private bath, varying bed types) and Studio (Studio apartment-style. Private bath, small kitchen). Indicate preference on registration site in the special requests box. Prices are the same for each. Please note that the prices listed on the Granlibakken site INCLUDE your $60/day meal plan. This cost will be divided out on your receipt upon check-in. Offsite Lodging –. If you choose to stay offsite, you will be charged $60/day for every day you are onsite for workshops or meetings. You will have access to breakfast, lunch and dinner on those days. This charge will appear on your registration bill with AAUS. As of March 2018, off-site lodging rates in nearby Tahoe City ranged from $113/night (America’s Best Value Inn) to $220/night (PlumpJack Squaw Valley Inn). AAUS will NOT be providing transportation to/from off-site lodging. For comparison purposes, our lodging rates for the previous meetings were $171 (2012), $159 (2013), $109 (2014), $165 (2015), $149 (2016) and $139 (2017). Transportation – Reno, NV (RNO) is the closest airport (approx. 40 min drive). Granlibakken offers shuttle services to/from RNO at a rate of $49/pp each way with 2 or more riders, or a rate of $98 for a single rider. An alternative airport is Sacramento, CA (SMF, approx. 2hrs).